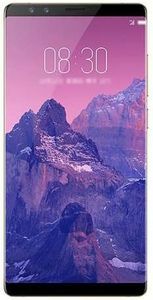 The Chinese telecommunication company Zhongxing Telecommunication Equipment or ZTE is the 4th largest mobile phone manufacturer in the world. It releases few new models every year with different prices and different features. Mentioned below are the 4 ZTE phones which will soon launch in the Indian market. The phones with their screen size between 4.5-inch to 6-inch offer a very high display resolution. Further, they have been hitched with a camera of 5 MP to a whopping 16 MP for sharp pictures and high-definition video recording. 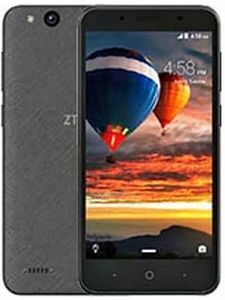 ZTE mobiles are also known for offering an excellent battery backup, and these upcoming smartphones are no exception. Equipped with Li-ion battery ranging from 2100mAh to 4000mAh, the phones will give a very good power backup along with keeping any short circuit or overcharging issue at bay. Many connectivity features have been packed in these devices like 3G, 4G, Bluetooth, Wi-Fi, MicroUSB, etc. Supported by a Snapdragon chipset on the hardware side and backed by an Android operating system, the ZTE phones are sure to make multitasking a breeze. The upcoming ZTE mobiles price list has been updated on 2019 18th April.